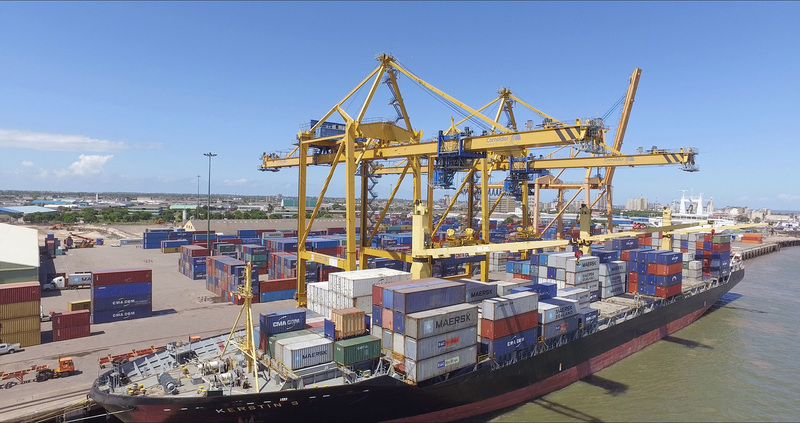 In 2017 we expanded into project cargo logistics through Beira port, capitalizing on the Group’s proven experience on the Beira corridor and extensive equipment availability. This competitive edge allows BLT Projects to offer clients efficient and reliable project solutions. 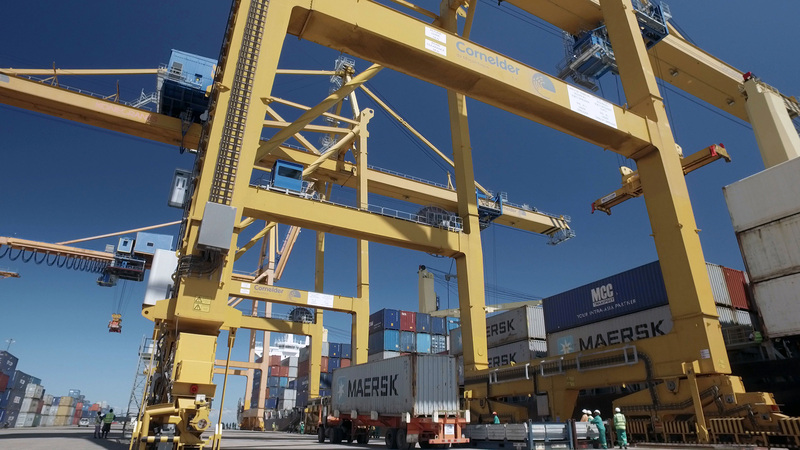 BLT aims to provide high quality logistics solutions on the Beira corridor. We specialize in the handling of fertilizers, high value minerals and project cargo. BLT is capable of handling OOG goods. Please inform us in detail about the dimensions (length x width x height), cargo weight (in metric tons) and the services required. 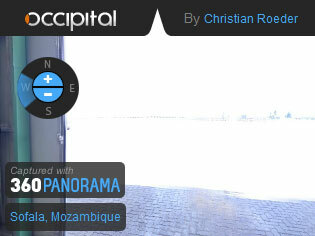 Please click on the above to enjoy a 360 degree impression from our warehouse. 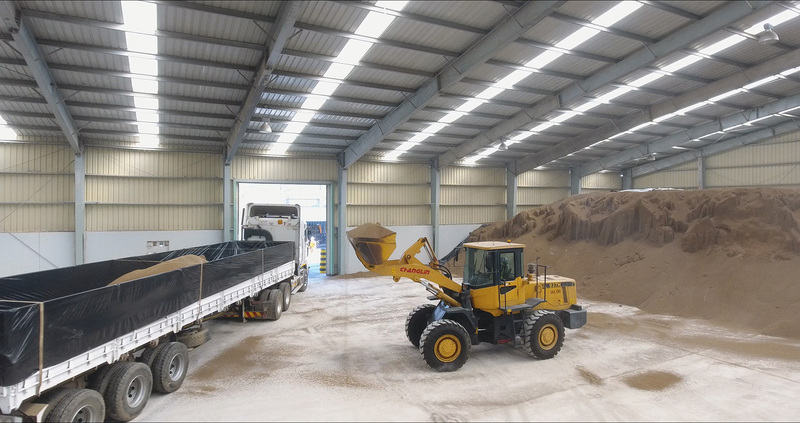 With several years of experience in over-border transport, we provide a superior service for handling of bulk, containerised, project and out of gauge cargo, with flat-bed and drop-side trailers. Our large own fleet of trucks, as well as subcontracted vehicles provide unparalleled capacity for your cargo. In order to provide maximum flexibility we operate a fleet of flat-bed and drop-side trailers. 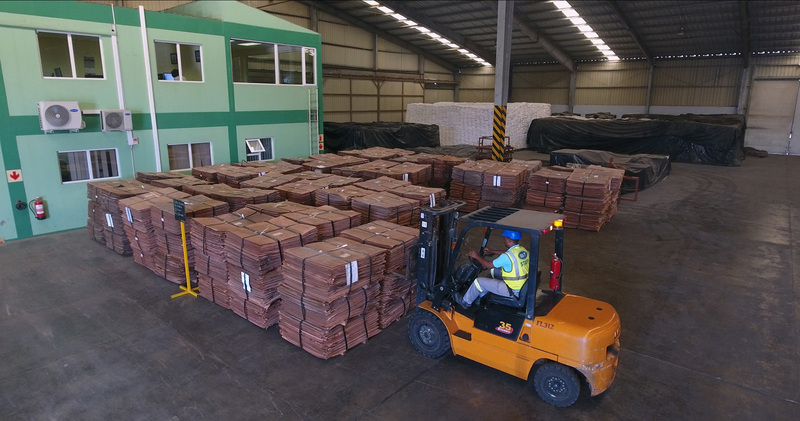 This enables loading of containerised cargo as well as break-bulk goods. BLT aims to provide high quality logistics solutions on the Beira corridor. BLT specializes in the handling of fertilizers and high value minerals. The state of the art covered warehousing totalling up to +/- 29,000m2 as well as stuffing operations area which is surveyed under CCTV coverage. 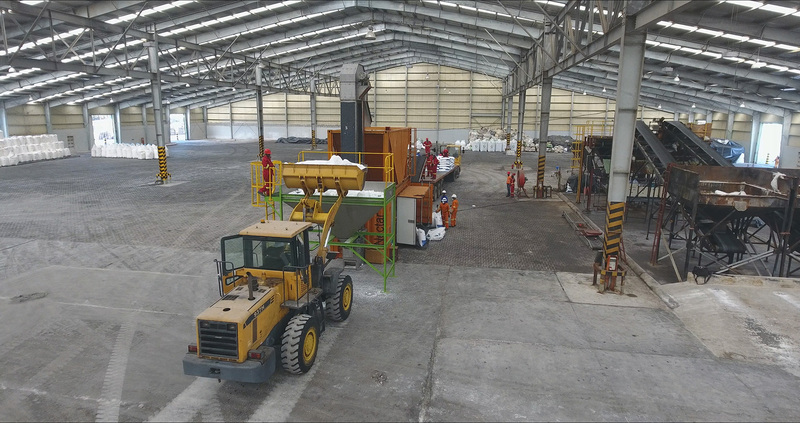 We also have an efficient solution to stripping of bulk containers by means of 2 container tippers which takes stripping capacity up to 50 TEU's per day. 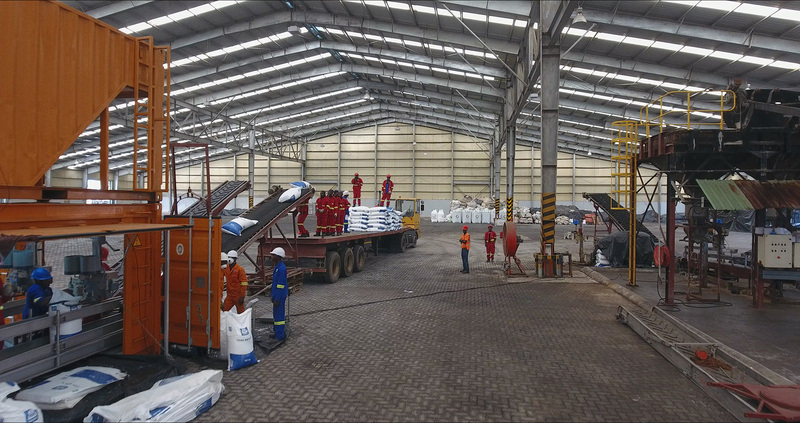 In addition to warehousing BLT also has 50,000m2 of logistics area for stuffing operations of minerals and other high value commodities. BLT's strength lies within the synergy created between its sister companies within the J&J group. We are able to offer the most efficient supply chain all the way from vessel through to final destination (or vice versa). BLT tailor-make proven solutions that fit into the client’s budget and ensure there are no hidden or unforeseen costs.